The Challenge Headband is our newest product that showcases a finely engineered look and twist on the traditional headband. First pick your headband, or a bunch of them, then pick your patch to go with it. Are you doing your first 13.1 but have your sights on a 26.2? Buy both patches. Works great as a wrist band too if you want to mix it up. All headbands purchased online come with an Orange Mud logo patch already included, additional are $2.00 each. Available here! Headband: Made in the USA ~ Patch: Sorry, expensive in the states, ordered from a local company but manufactured overseas. Material: 89% Poly / 11% Spandex - Super wicking and holds up fantastic over the long haul. Wash instructions: Machine wash cold, hang dry, feel free to leave the patch on while washing. As featured in Trail Runner Magazine! Last Years Model! Endurance Pack 4L - V1.0 (2L bladder, 4L cargo): Ideal for running or mountain biking almost every distance. Demo Unit - Phone. Flask. Vest: Ideal for running and riding less than 2 hours. Tyann W. Reviewed by Tyann W.
Keeps my ears warm on cool days in Wyoming. It’s light weight and stays in place while running. Courtney B. Reviewed by Courtney B. Very comfortable and doesn’t slip! NeCole O. Reviewed by NeCole O. The color was really pretty and the material is soft. The fit is nice, too. 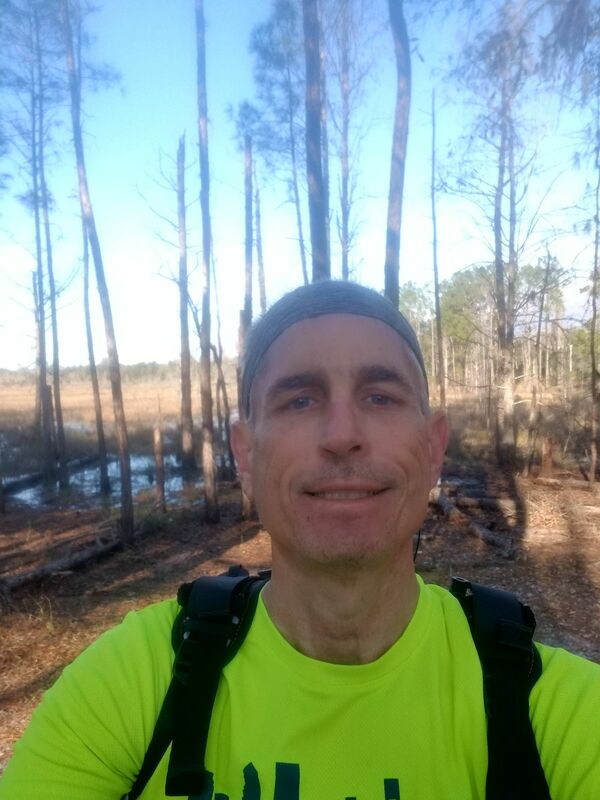 Ronnie M. Reviewed by Ronnie M.
I happen to be a deaf runner but can hear now with my cochlear implant . These headbands do a great job keeping the head piece for my cochlear implant from falling off. I wear them backwards , I wish you'd put the patch on the seam. 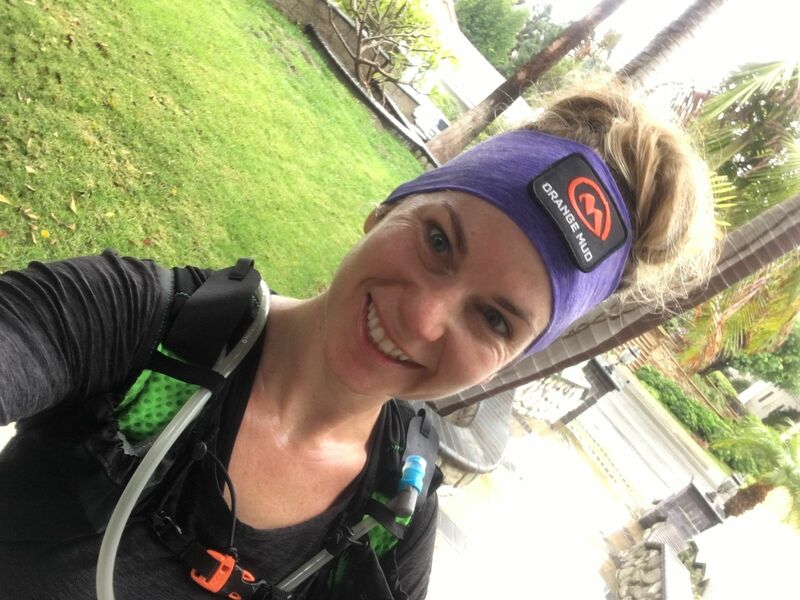 Denise V. Reviewed by Denise V.
The Velcro logo is very large making it hard to wear headband any smaller. Sometime I just want to wear it smaller, not as wide.